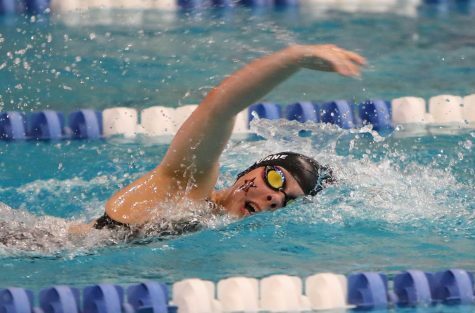 Girls' swimming became SPC champions for the second year in a row, while the boys earned second. 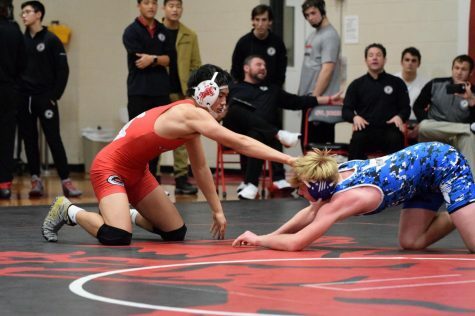 For the first time ever, the wrestling team won State Individuals, State Duals and SPC. 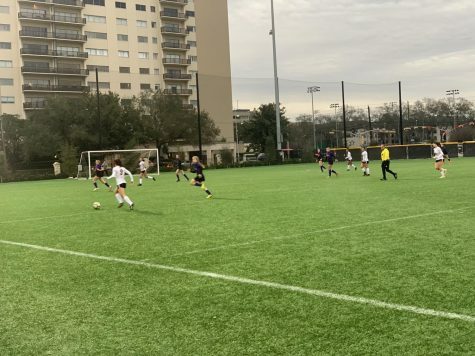 On Feb. 8, basketball and soccer teams took on the Falcons in the final counter games for Winter SPC. 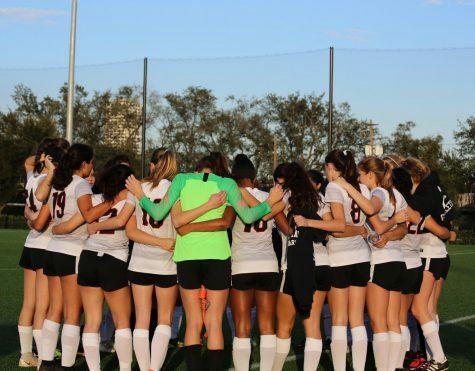 On Jan. 25, girls' soccer celebrated Senior Night after their game against St. Stephen’s. 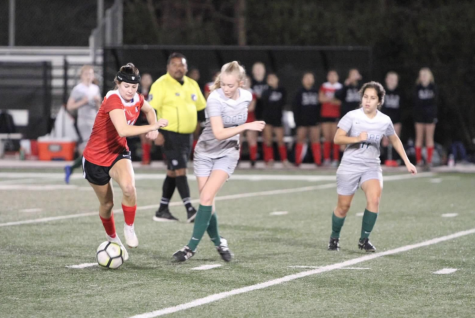 The soccer and basketball teams swept John Cooper in the first counter games of Winter SPC. 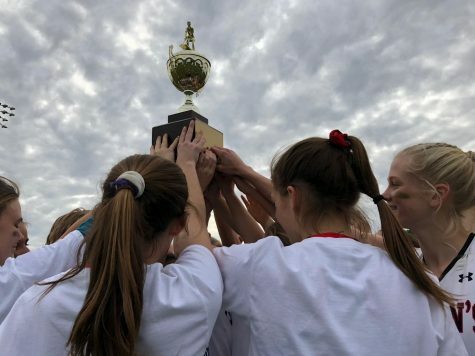 Field hockey and girls' volleyball both won first place at SPC. 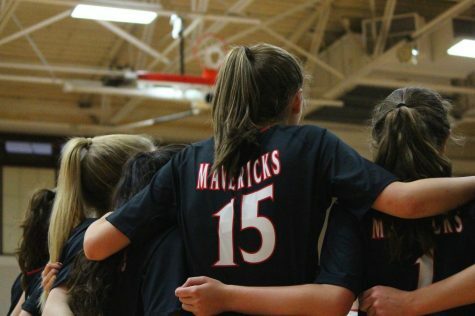 For the first time in six years, girls' volleyball defeated Episcopal. The team will enter SPC as the No. 1 seed. 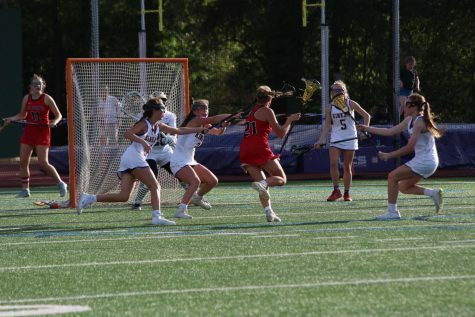 Girls' lacrosse added three freshmen to varsity this year. The JV1 and JV2 teams were also combined into a single JV team. Winter sports teams have spent all season preparing for SPC. 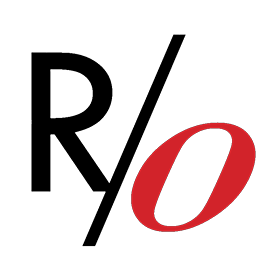 The conference will take place starting Feb 15. 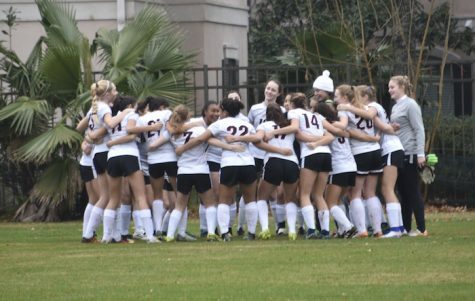 The girls' soccer team is undefeated in SPC counter games. 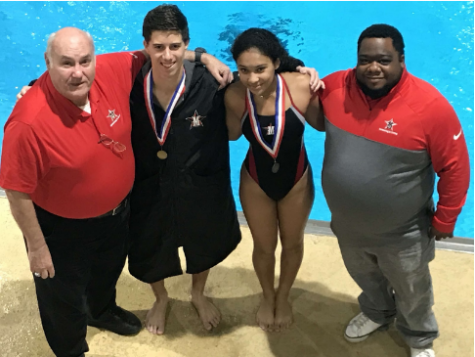 The two member diving team, senior Henry Philpott and freshmen Cai Flowers, both won gold at their Dec. 8 meet in Alief. 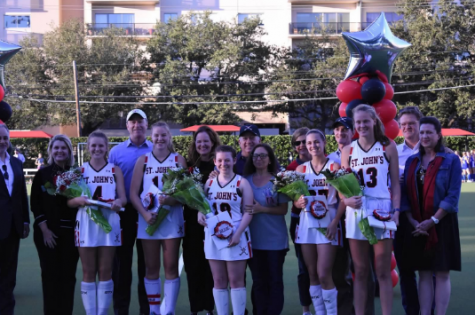 The field hockey team honored its seniors before taking a dominant 6-0 victory over Episcopal.